today's post is going to be about a rediscovery of mine! it's called rescue oil, and is pretty much an exact dupe for bio-oil in terms of looks and packaging. I bought this a while back from the pound shop, for only (yep you guessed it) £1. I really wanted to try out bi-oil but i thought it was a bit pricey for what it was, so when i saw this i bought it right away. I don't own bio-oil so i can't really compare them on quality and the way they work but they are pretty similar in looks! I've been using this on any dry patches on my face, hands, body, wherever! i have even used this as a hair oil and a bath oil as it's pretty multifunctional! I especially like to use this on any eczema on my arms/legs and face! i find this doesn't break me out at all, but when my skin is really a bit congested and i'm a bit spotty, i tend to just massage this into my face when i am in the bath/shower and then rinse it off and it leaves my skin feeling really smooth! i don't really use this in the morning before i put on make up unless my skin is really dry, as i feel it will just make me look really shiny/oil! 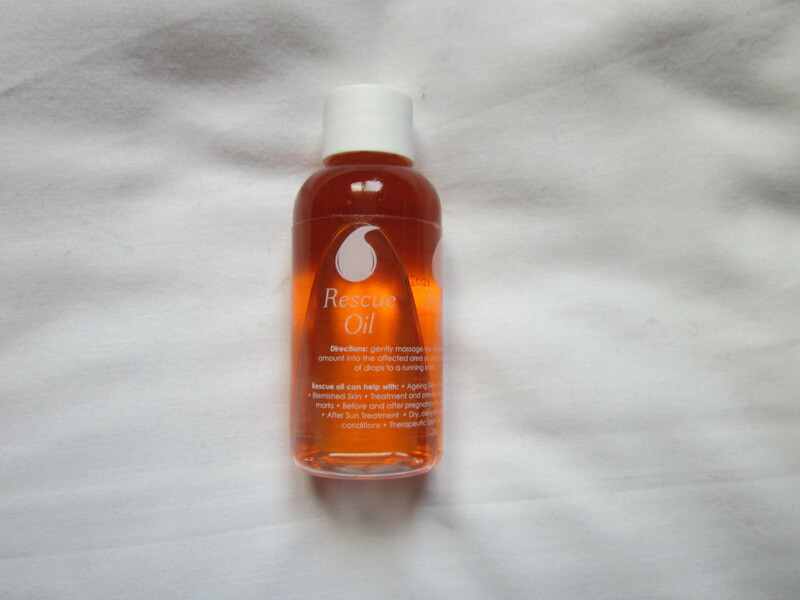 just like bio-oil, this can be used to prevent ageing skin, sun burn, scarring, stretch marks etc! (basically the works) although i'm only 15 so i don't really have ageing skin (well i hope not anyway) and i am lucky enough to not have any stretch marks, so i can't comment on how good it is for that! but again, it's amazing for dry skin! I haven't been into the pound shop recently, so i'm not too sure if they still stock it! but if you want this and maybe don't have a pound shop or your local one doesn't stock it, you can buy it on amazon here! 11 comments on "skin saviour!" It sounds great! I love my bio oil. Wow amazing price and it sounds like a lovely product! <3 Great post hun!